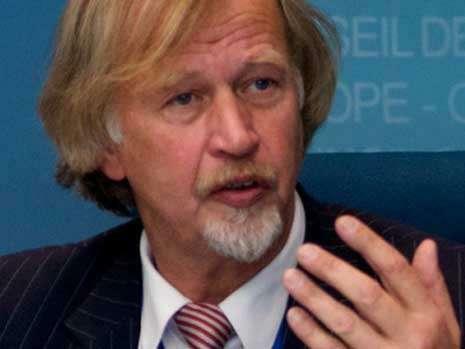 Wolfgang Wodarg has said that there are many risks associated with the vaccine for the H1N1 virus. The nutrient solution for the vaccine consists of cancerous cells from animals and “we do not know if there could be an allergic reaction”. Wodrag also described people’s fear of the pandemic as an “orchestration”: “It is great business for the pharmaceutical industry,” he told the ‘Neuen Presse’. The chairman of the health committee in the European Council has urged for a careful and calm reaction to the virus. Read moreGerman health expert’s swine flu warning; Does virus vaccine increase the risk of cancer? 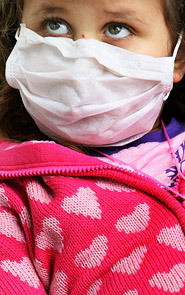 The research by the Health Protection Agency emerged as Sir Liam Donaldson, the Chief Medical Officer for England, said that swine flu infections “may have reached a plateau”. Releasing the latest figures, Sir Liam said that an estimated 110,000 new cases of the H1N1 virus were diagnosed by doctors in the week to Sunday. That did not include those using the new National Pandemic Flu Service for England to obtain antiviral drugs without seeing their GP.